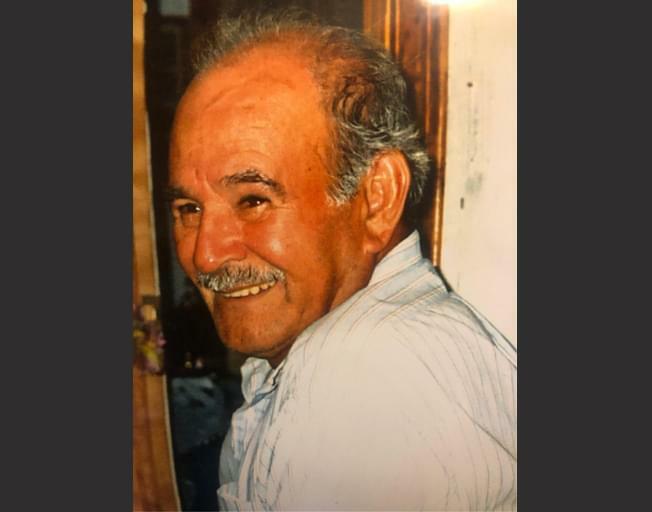 CHENOA – Domingo G. Carranza, 87, Chenoa, died at 10:20 p.m. Friday, April 5, 2019 at his residence surrounded by family. His funeral Mass will be held at 10:00 a.m. Saturday, April 13, 2019 at St. Joseph Catholic Church, Chenoa with Fr. Carl LoPresti officiating. 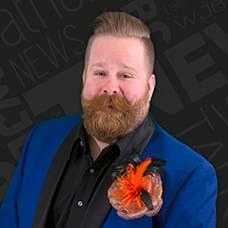 Burial will follow in Calvary Cemetery, Chenoa. Visitation will be 4:00 to 7:00 p.m. Friday also at the church with at rosary to be recited at 3:30 p.m.. The family suggests memorials be given to OSF Hospice or St. Joseph Catholic Church, Chenoa. Duffy-Pils Memorial Home, Chenoa is assisting with arrangements. Mr. Carranza was born May 12, 1931 in Morelos Coahuila, Mexico the son of Apolonio and Juana Caballero Carranza. He married Teresa Ramirez Ramos on March 16, 1952 in Piedra Negras, Coahuila, Mexico. She survives in Chenoa. Also surviving are their children, David (Lynn) Carranza, Chicago, Arnulfo (Connie) Carranza, Dwight, Domingo Carranza, Chenoa, Jesus (Susan) Carranza, Bourbonias, Leticia (Jose) Montes De Oca, Normal, Daniel Carranza, Enrique (Lori) Carranza, both of Chenoa, Lidia (Craig) Eimer, Lincoln, Silvia Carranza, Chenoa, Javier (Clair) Carranza, Chicago and Fernando (Melissa) Carranza, Bloomington, 29 grandchildren, 17 great grandchildren and four great great grandchildren, two sisters, Dolores Amaya, Merkel, Tex., Anna Carranza, Dallas, Tex., and one brother, Juan Carranza, Houston, Tex. Mr. Carranza worked for TP&W Railroad for many years retiring in 1986. He was a member of the St. Joseph Catholic Church, Chenoa.